Ever since the game’s official reveal at last year’s E3, I’ve been incredibly unsure of how Resident Evil 7: Biohazard would stack up to the other games in the series. This latest installment, which is the first game to make use of the new RE Engine, makes a dramatic change for the series by going from the over-the-shoulder third person view (introduced in Resident Evil 4) to a first person perspective. 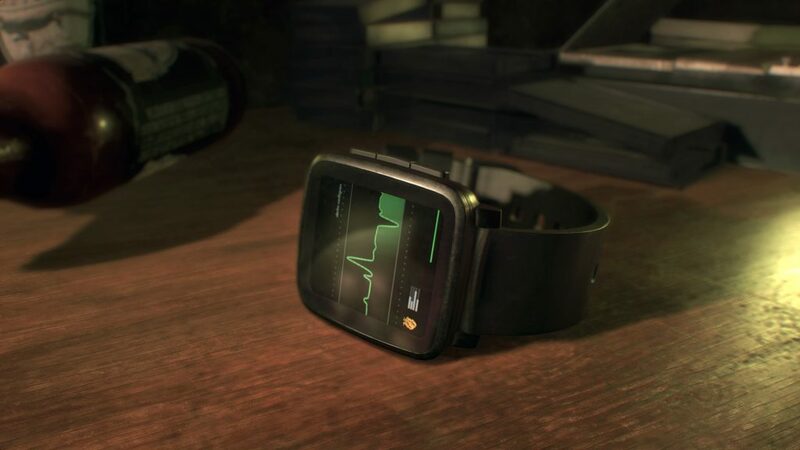 It also aims to go back to the Survival Horror roots of the series which makes it quite a departure from the more action (and sometimes multiplayer) focused focused games that have been released in recent years. It’s no secret that more recent entries in the Resident Evil series have had mixed reviews (or been just plain awful), so how does Resident Evil 7, in going back to the series’ survival horror roots, compare to the rest of the series? You are Ethan Winters: a seemingly normal guy who unfortunately lost his wife three years ago… or so he thought. He receives a message from his wife, Mia, which leads him to the Baker family farm in Dulvey, Louisiana. Upon arrival, Ethan is introduced to the insanely troubled Baker family, who are kind enough to give him a seat at their table and attempt to feed him…whatever it is that they eat. It looks nasty. 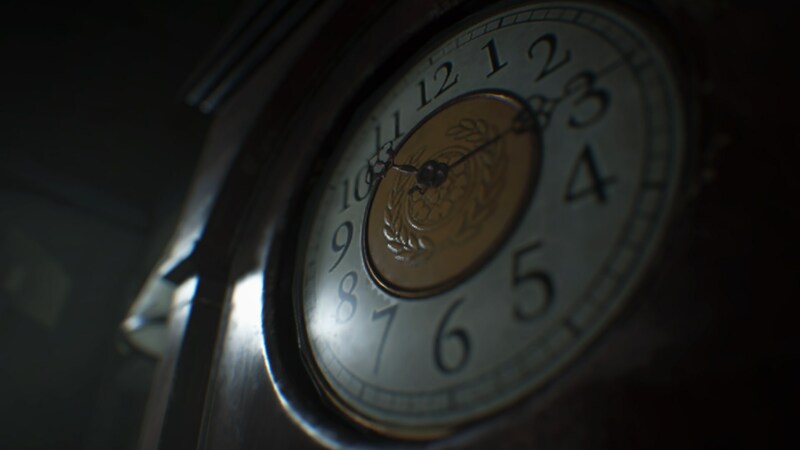 Shortly after, you’re able to explore the Baker’s sizable home and its surrounding areas (reminiscent of the classic Resident Evil mansion from the first title), all the while trying to avoid members of the Baker family and dealing with the Molded—a new class of enemy found throughout the game. The Molded vary from the virus- and parasite-infected monstrosities we’ve had to fight in the previous games. As you wander around, you’ll sometimes encounter corridors or rooms covered in what looks to be a black mold. Enemies will creep forth from the black goo on the walls as you explore the immediate area. Unfortunately, the visual clue means that you’ll always have an idea of when and where the Molded will appear. After the initial encounter with them, it felt rare to be scared—or even surprised—by the appearance of these enemies. There are only a few variations of the Molded, as well, which means that you’ll be seeing the same enemies throughout the entire game, with some, but little variety. It’s also worth noting that—even though not all areas are covered in mold—the Molded can follow you. The areas in the game don’t require loading screens between rooms, which means that enemies have an increased chance of being able to follow you to other rooms. Luckily, the Molded don’t seem to be smart enough to open any doors that you may close while running from them. Unfortunately, the same however cannot be said for the members of the Baker family, who have an almost Nemesis-like role in RE7. Very early in the game, you can encounter Jack—the father of the family—while exploring an area of the house. In this first encounter with Jack, he has the potential to bust down part of a wall, a scene that can be truly terrifying if you’re trying to escape from him. Luckily, if players are in a situation where Jack is looking for them, there are a few options on the table. 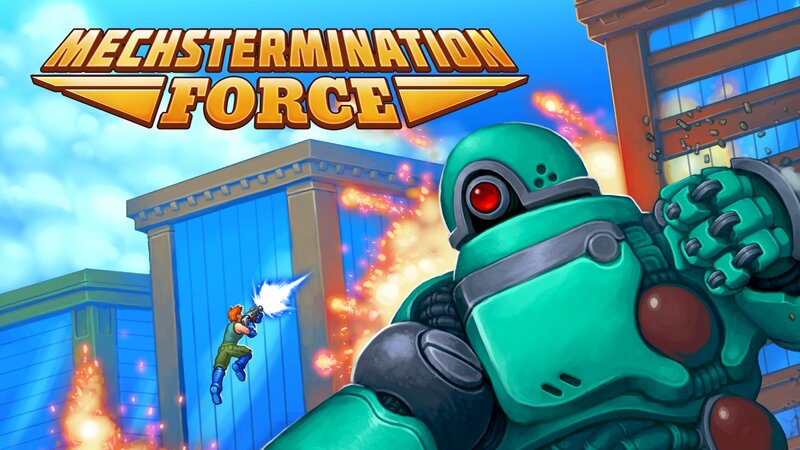 While stealth isn’t forced on the player, it’s certainly a strategy that can be used, waiting around corners or ducking behind obstacles to stay out of the field of view of your pursuer. Similarly, if Jack spots you, he’ll start to follow you, swinging whatever tool or weapon he has while trying to grab you when he gets in close. In this situation, assuming you can outrun him and try and hide, he’ll potentially lose track of you, entirely. Of course, if stealth or running isn’t your thing, you can always attack Jack and try to defeat him, which will allow you freedom to roam the house once more. Another important note to mention while we’re talking about enemies is the combat of RE7. As in previous games, you’ll find weapons as you progress through the game. After the action-filled adventures of the past few games, Resident Evil 7 dips back into its survival horror roots. Ammo is a bit more scarce, forcing players to decide if they want to take on the enemies they encounter, or try to avoid using their precious ammunition and attempt to run by them. While using firearms in this game, we can see that Ethan isn’t one for guns. He isn’t some trained operative representing S.T.A.R.S or the BSAA; he’s just a seemingly average guy. While this is a fresh take from a narrative standpoint, from a combat perspective, it can take some getting used to. The accuracy of previous games doesn’t exist here, with each shot expanding your crosshairs and increasing the chances that you’ll miss follow-up shots. Slower, controlled shots are the key for accuracy here, and initially it can be frustrating for those coming from the last few games in the series and expecting an FPS that plays more like an action game. Similar to previous games, there is a system in place that lets you combine some items to form others. In Resident Evil 7, you can create both resources for healing and ammunition for various weapons. Depending on the ingredients chosen, you can even create items that heal a greater quantity of health, or enhanced ammunition that deals a greater amount of damage to enemies. Of course, the series’ return to survival horror wouldn’t be complete without puzzles, and Resident Evil 7 is full of them—both new, and incredibly familiar. Wandering the Baker estate and seeing suspicious doors and other obvious puzzle elements is sure to hit longtime fans of the series with a wave of nostalgia. There are some new and interesting puzzles, of course—such as rotating a three-dimensional object in order to cast a specific shadow upon a wall. However, there are also doors emblazoned with emblems, doors with symbols and matching keys, and—oh, yes—a puzzle resulting in the acquisition of a shotgun. Some of this will feel extremely familiar. The environments in Resident Evil 7 are gorgeous (and, yes, creepy), maintaining a sense of tension the whole way through; the new RE engine makes things look fantastic. Even greater for longtime fans, the Baker family house gives off subtle vibes reminiscent of the Spencer Mansion from the very first Resident Evil. 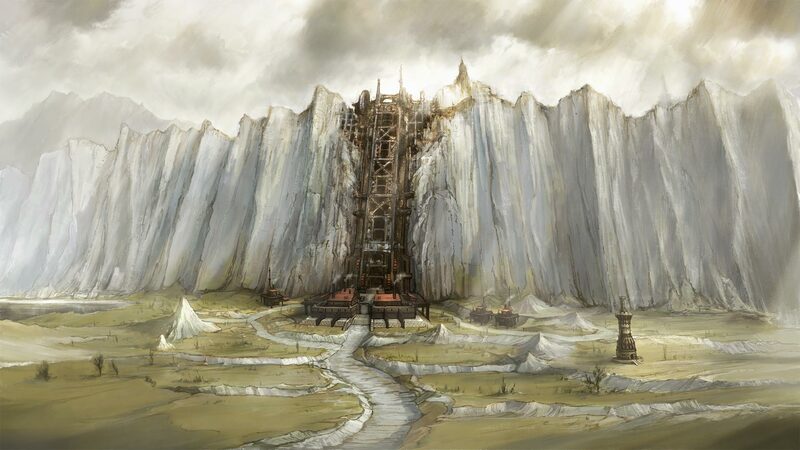 While not a direct copy and paste, I couldn’t help but feel an air of familiarity with some of the areas—whether it be similarities in puzzles, architecture, or maybe an item that gave a subtle nod to something in the series. On that note, there are a bunch of documents that players will be able to find and read in the game. Some of them, such as news paper articles or even books, are written by characters we’ve encountered in previous installments. 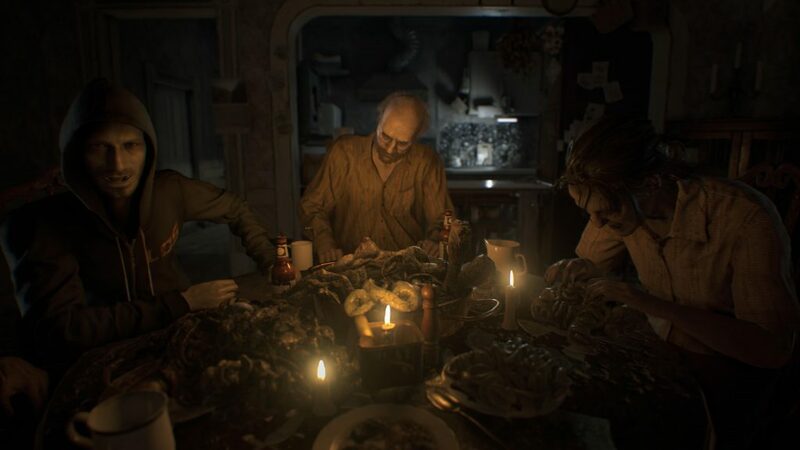 While Resident Evil 7 is said to take place after RE6 and fit into the overall narrative of the series, it feels largely disconnected. This could be blamed in part on the drastic change in gameplay, returning from a co-op action perspective to a first-person survival horror one. 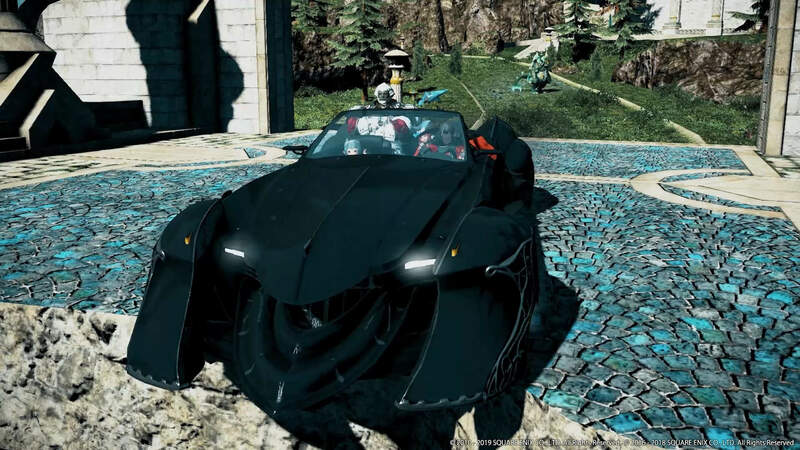 However, the narrative that you experience doesn’t feel as though it’s connecting to anything outside of the game during the playthrough itself. As I previously mentioned, there are nods to series’ characters in a few scattered documents lying about—and that certainly helps—but the bigger picture still seems to struggle a bit in connecting to the mythos at large. In truth, Resident Evil 7, for most of its time, plays like a stand-alone game that just happens to be full of familiar horror tropes. They do come together in a somewhat interesting way, but when you consider it as part of the Resident Evil universe, there’s a nagging sense that something is amiss. 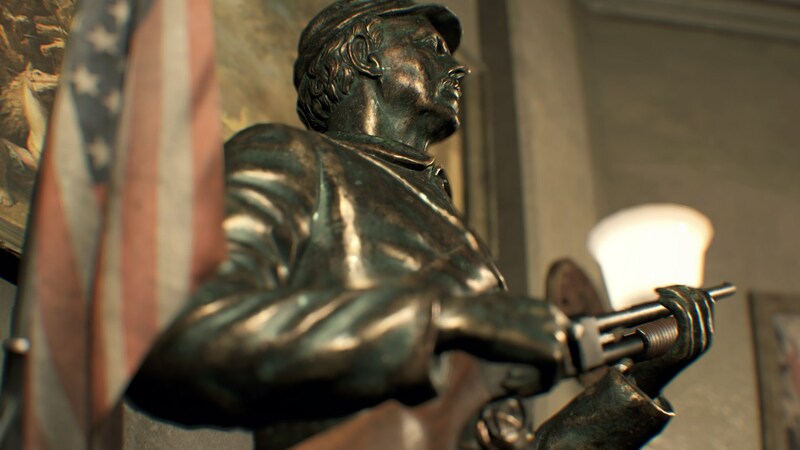 There will be additional stories coming by way of DLC, so it will be interesting to see if those further focus on the story in Dulvey, Louisiana, or if they will help expand Resident Evil 7 into the larger series narrative. Sadly, one of the larger disappointments of the game comes after completing it. 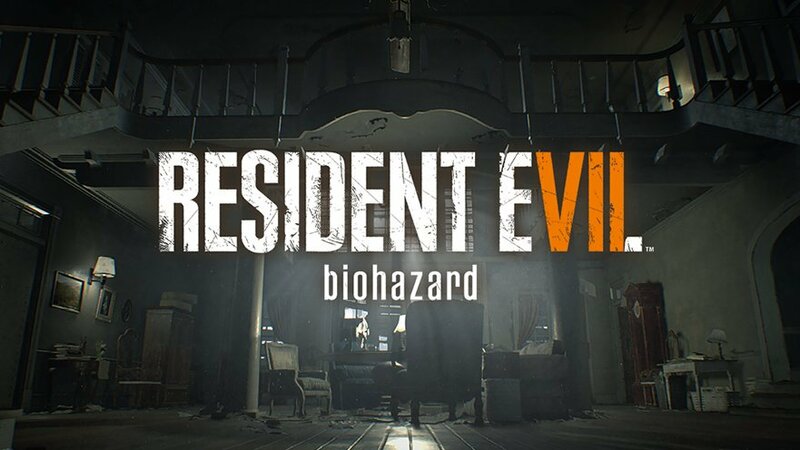 While there are some bonuses granted, such as a weapon and the Madhouse difficulty mode that will promote additional playthroughs of the game, there aren’t any extras like the mercenaries or raid mode present in Resident Evil 7. While the series is no longer the co-op action game that I came to enjoy, I can’t deny that its new first person perspective and successful return to its survival horror roots make for a fantastic entry to the series. It makes me remember the amazing atmospheric tension of the original games that helped the series take-off in the first place. Capcom has done a great job at aiming to recapture some of the feelings of past games. The environments of the Baker house and its surrounding areas come to life with the new RE Engine and offer a consistently tense and disturbing atmosphere for players. 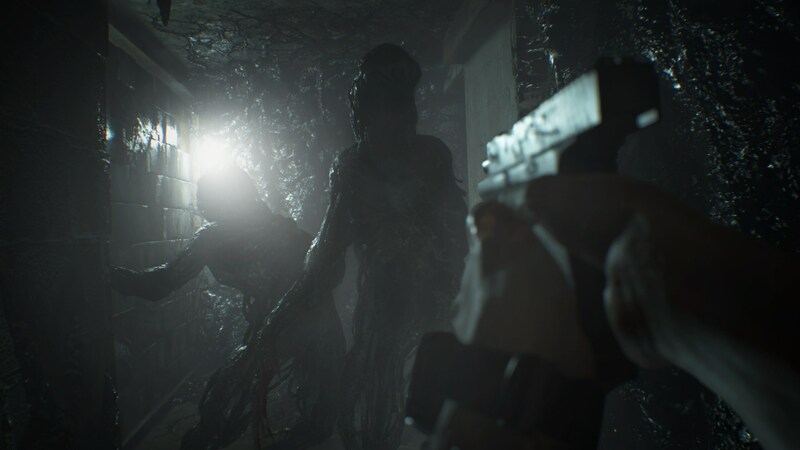 The environments feel very “Resident Evil” in their design, and there’s no doubt it will make fans of the series feel at home, if not outright nostalgic. Review copy provided by Capcom for PS4. Screenshots courtesy of Capcom.